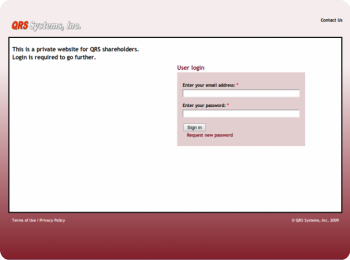 Design & Development website; Private website for QRS shareholders. 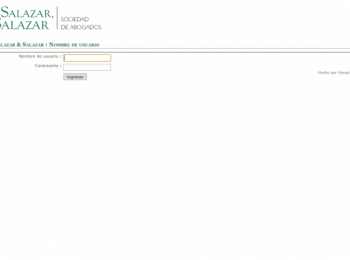 Software de Gestión de Expedientes Jurídicos, Es un software innovador para gestionar clientes y sus expedientes juridicos, diseñado específicamente para despachos de abogados. 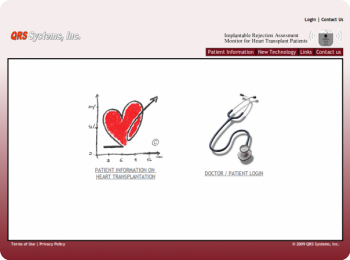 Design & Development websites; Is a website that displays information related to issues of heart failure. 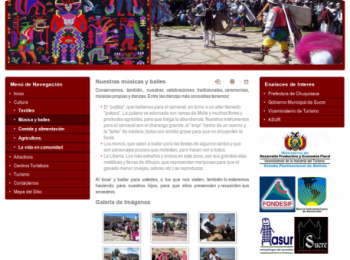 Design and Development Web Site, is one of the leading companies in the Bolivian legislation. 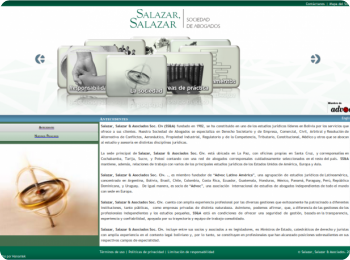 His greatest achievements are in the corporate world of civil law, international business, constitutional, intellectual property and private. 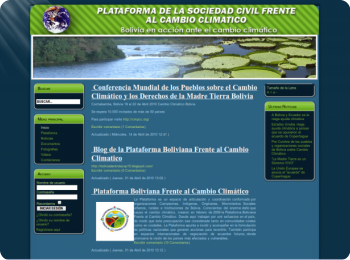 The Platform is a space for coordination, formed by farmers' organizations, indigenous, urban social movements and institutions in Bolivia.